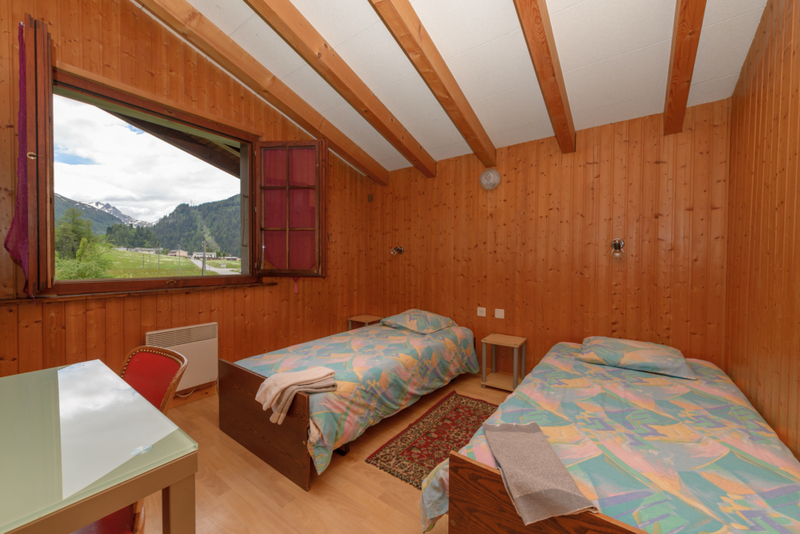 The Bivouac Napoléon offers 32 rooms, located in the main building of the hotel *** and in the annexed motel. 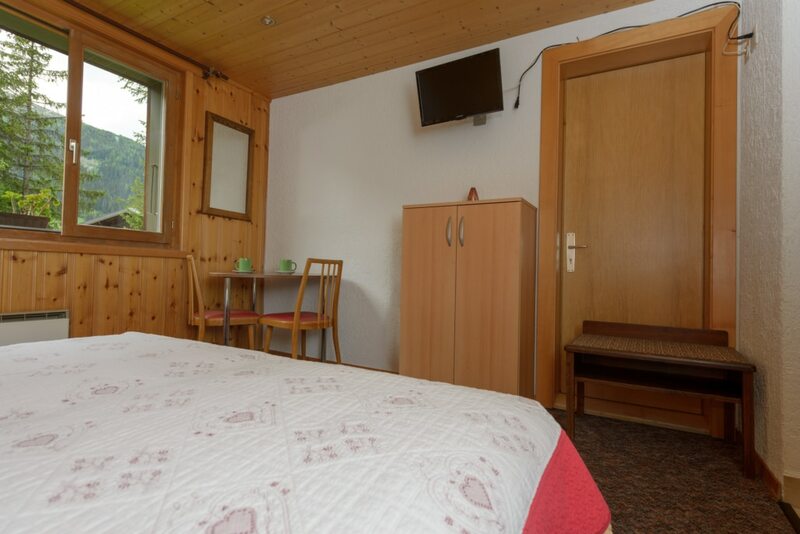 Each room is comfortably equipped with television, radio, wifi, mini bar or teapot, safe, bath or shower and private WC. 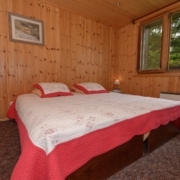 Two motels built in a chalet style, retro bungalow of 5 rooms each with flat screen TV, shower and toilet. 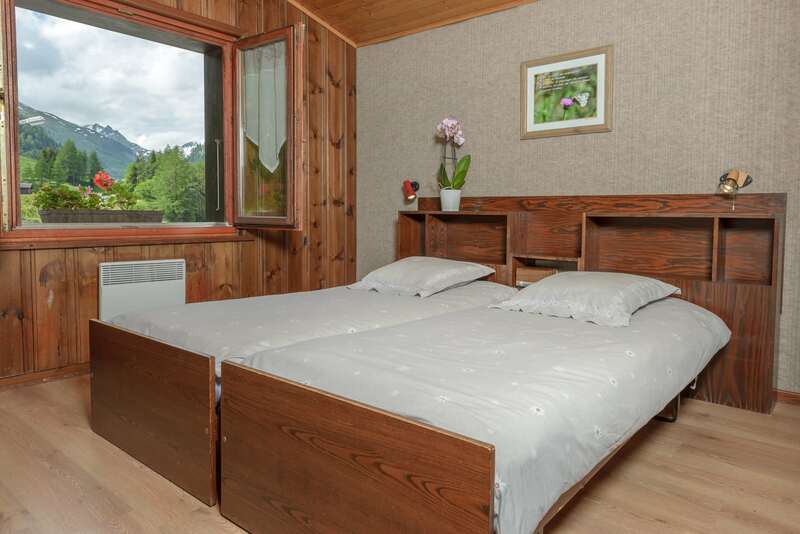 The motels are located directly on the edge of the forest, near the hotel’s main building and surrounded by greenery and mountains. 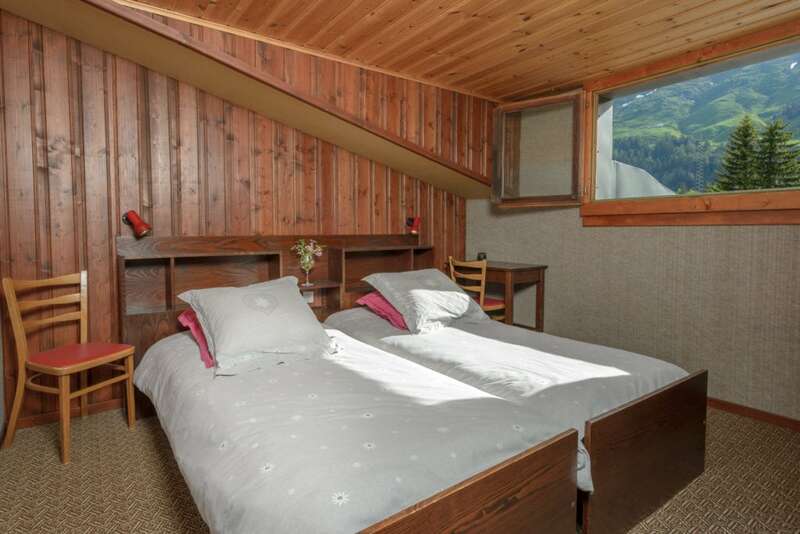 The chalet is vintage style and perfectly suited to accommodate families or travellers on a budget. 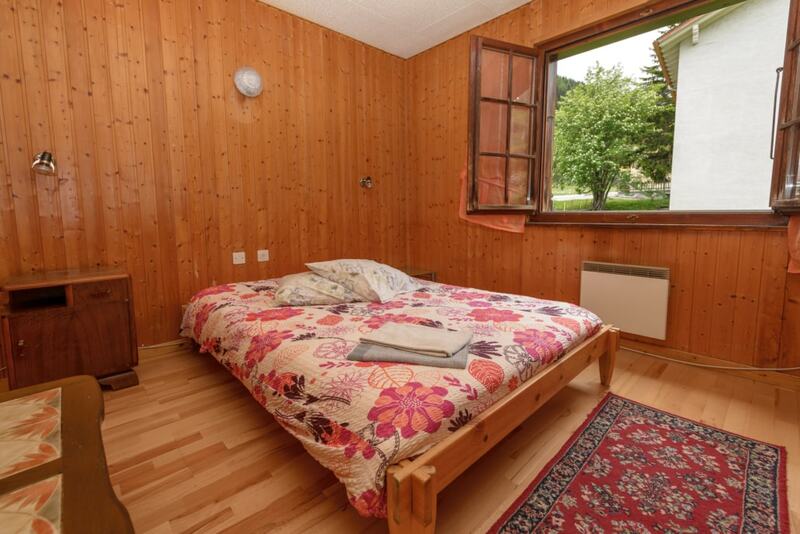 It offers 6 simple double rooms (no TV, no wifi) with a total capacity of 12 persons. 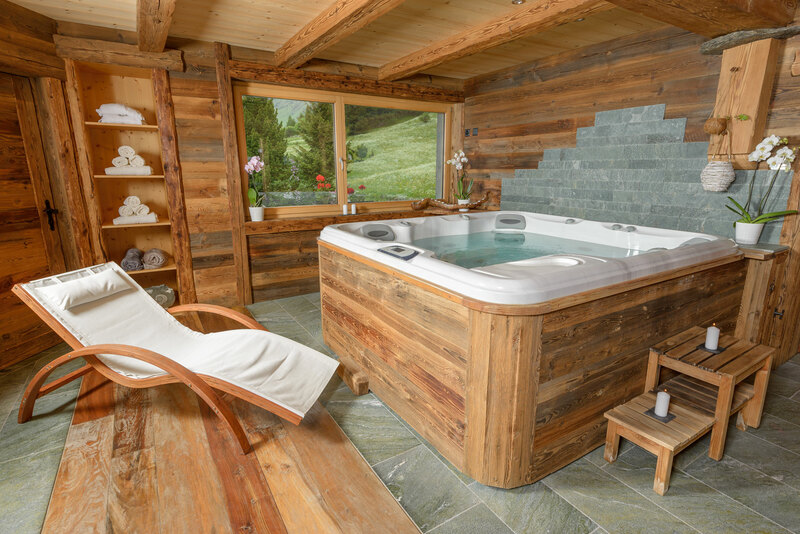 Showers and toilets are shared. 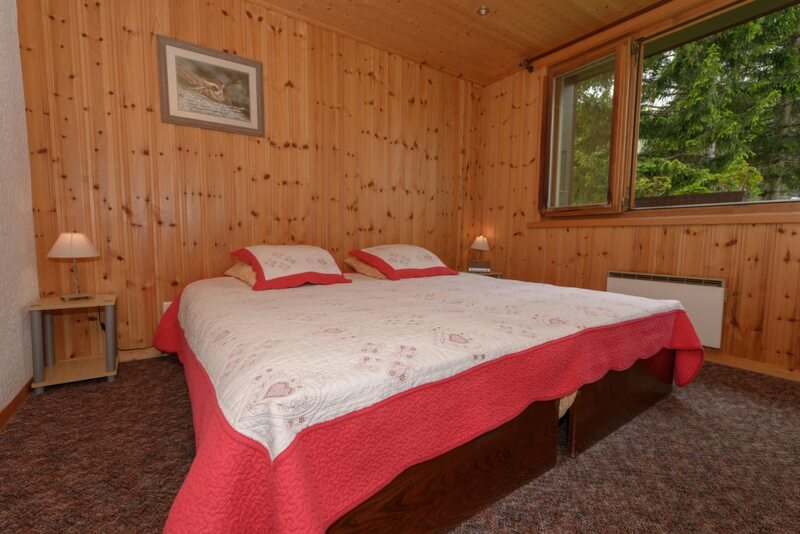 The chalet is located near the Bivouac Napoléon, where the meals are served. 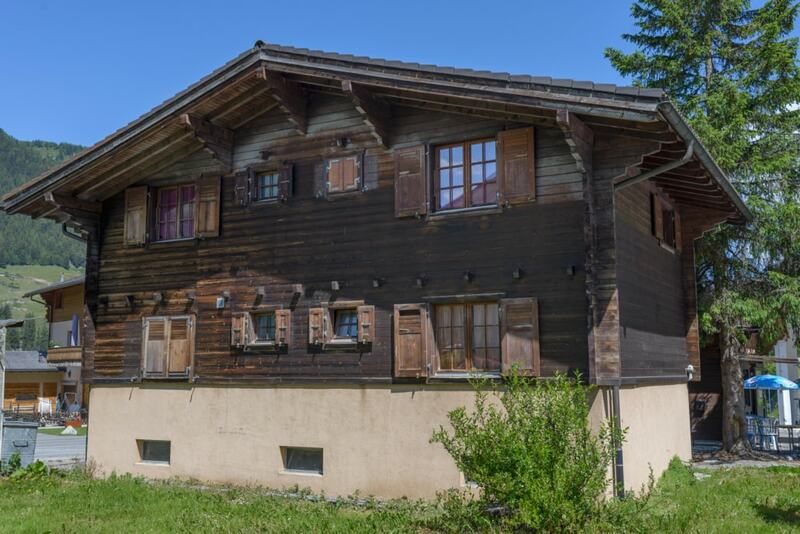 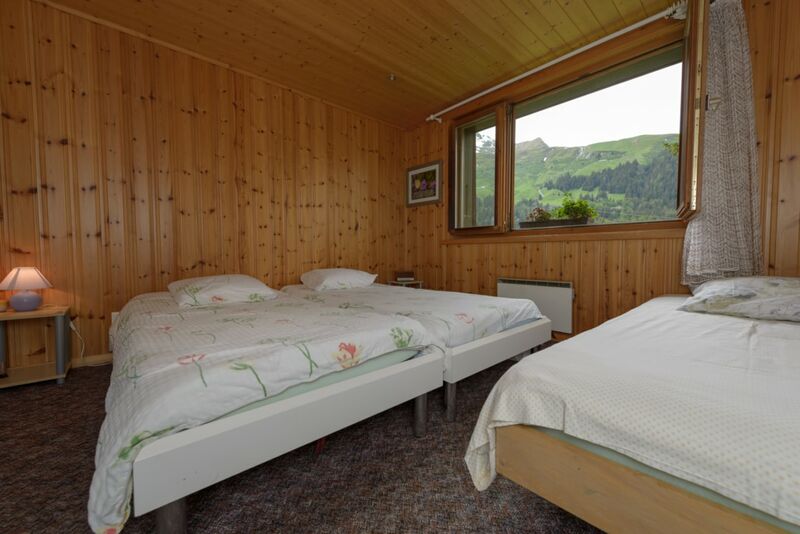 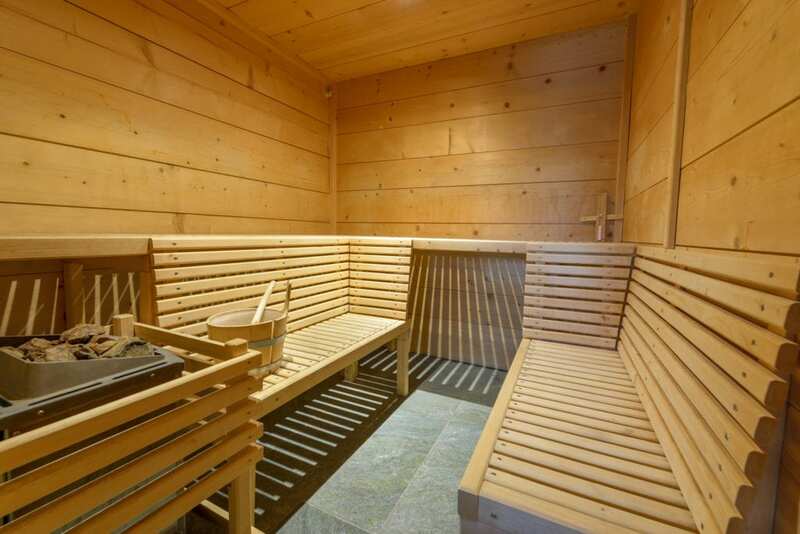 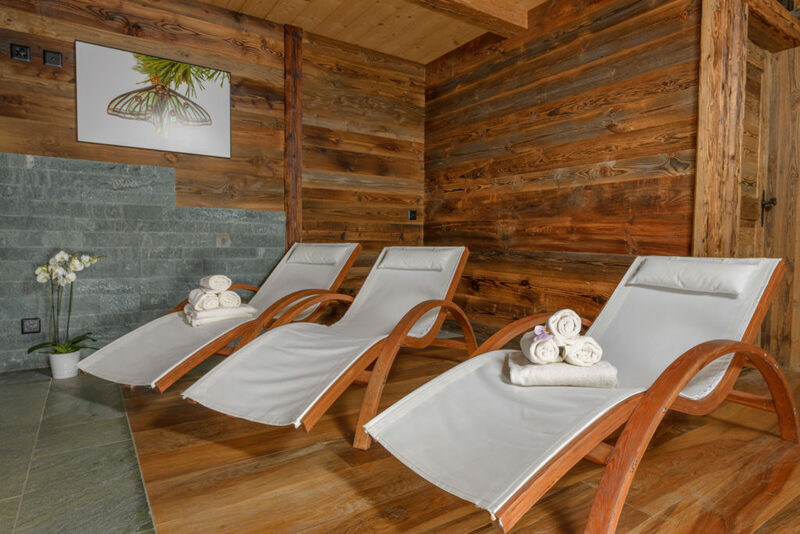 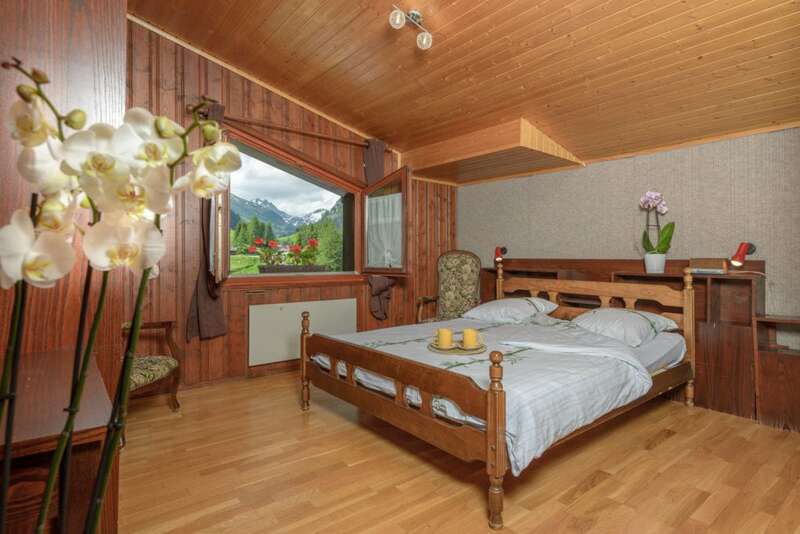 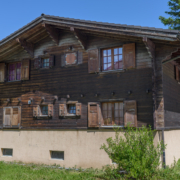 Possibility to rent the whole chalet, for a night or more or even a week.